Since connectivity is top among the list of a traveller's priority, this is our no.1 pick among the wireless travel gadgets in this list. Whether you need to check some work emails or your social media accounts, a portable WiFi router allows you to be connected almost everywhere at reliable speeds of up to 300Mbps (on the 2.4GHz band) and 433Mbps (on the 5GHz band). When you’re traveling with someone, you can share your WiFi with him or her, as the D-Link AC750 allows connecting of multiple devices at the same time. And if your phone is about to run out of power, you can use this device as a power bank. It has a capacity of 4000 mAh, which gives your mobile device just enough power to send that important email or text message. If you’re looking for a stand-alone portable charger, you might want to check out the Prelude. It doesn’t use wires, so that’s one less thing to pack and worry about when you travel, I'm sure this will quickly become your favourite among our list of wireless travel gadgets, because it is so lightweight, so it does not add too much weight or bulk to your luggage or carry-on bag. The Prelude is compatible with 63 Qi-enabled devices, so it’s likely to be compatible with your mobile phone. Aside from mobile phones, the Prelude is also compatible with the Moto360 smartwatch and the GoPro Hero4. Bringing an iPad helps keep yourself updated on the latest news and entertained on your travels. But when you have to work on your reports, doing it using your iPad’s onscreen keyboard can be troublesome. Good thing, keeping up with work is now easier with a wireless keyboard built for iOS devices. When working in tight spaces with small tables like those on planes and trains, you can just connect the keyboard to your device via Bluetooth, position your keyboard in the most comfortable position, and type away. Even if you’re not an iPad user, you can use this keyboard since it’s compatible with Android tablets. So if you want to experience the ergonomics of an Apple keyboard, but you’re not quite ready to let go of your Android experience, then this wireless device is a great choice. Love listening to relaxing music or a podcast before going to bed or when starting the day ahead? A Beats Pill+ portable speaker allows you to listen to your favorite tracks loud enough while you’re getting ready in your hotel room. If you’re a gamer who likes to bring your gaming laptop on your travels, you can also use this sleek and lightweight portable speaker to optimize the sound effects of your games. 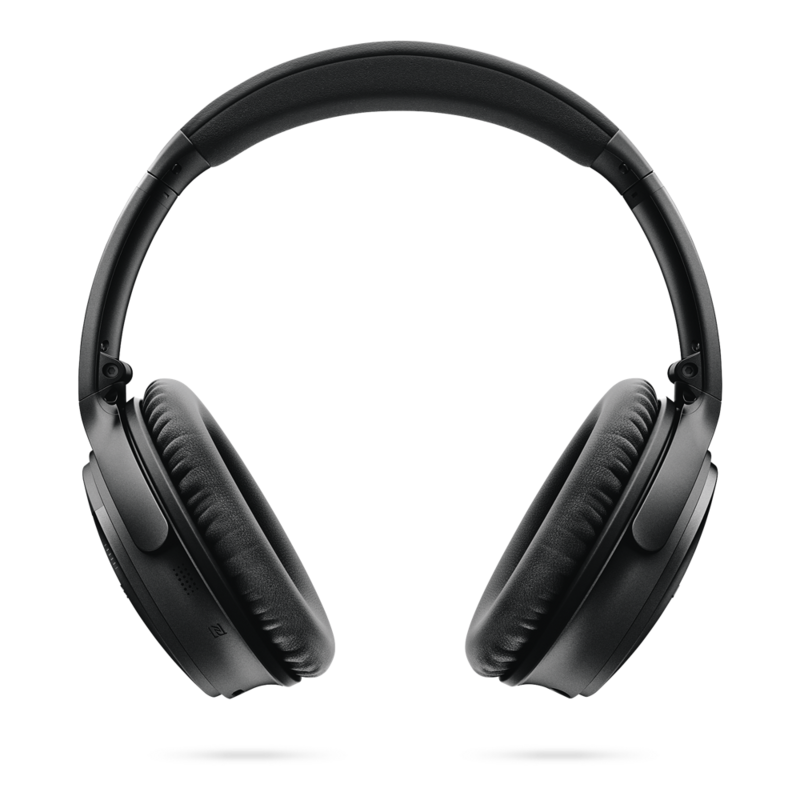 Touted as one of the best gadgets for 2016, the portable, stylish, and ergonomically designed Bose QuietComfort 35 is comfortable to use for long hours of travel. We all know how annoyingly loud some passengers or how noisy the train engines can be. But with these headphones on, you can listen to your favourite tracks or talk to your loved ones on the phone in peace as you wait to arrive at your destination. Don’t you hate it when you have to endure long lines just to be able to check in your luggage? Good thing, electronic tags like that of Rimowa are now used in some airports around the world. Now, you can check in your luggage through the Rimowa app or any compatible airline app anywhere convenient to you. If you’re traveling to a place that doesn’t have an electronic tag system in place, you can still use the Rimowa electronic tag like an ordinary (albeit digital) bag tag that displays your contact information to prevent loss. Pretty nifty, huh? Also checkout The Most Spy-worthy Gadgets and Gizmos and Must-Have travel Apps. Carrying wireless travel gadgets can bring you convenience and help you become productive on the go. The wireless devices listed above are some of the great options for making your life as a traveler so much easier. Did you like our list of best wireless travel gadgets? Do let us know in comments. iPad Mini finally official now, starting at $329!